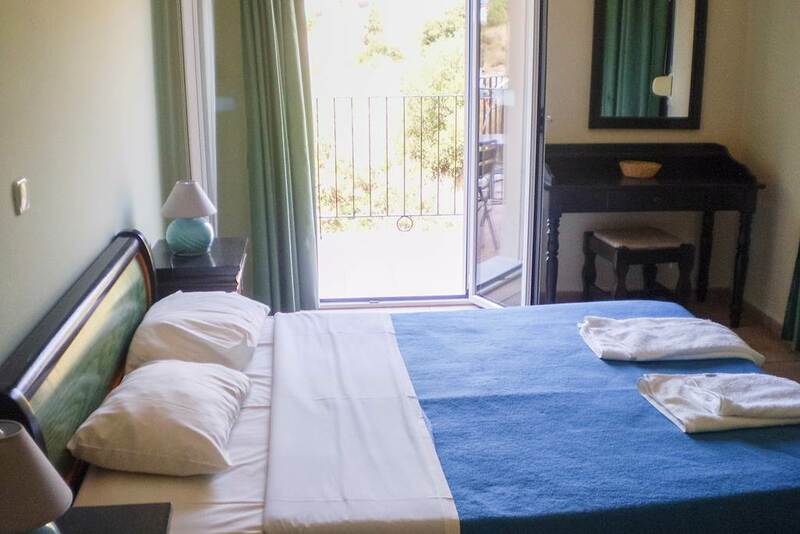 Pegalos Studios lie on the Greek island of Kefalonia and just footsteps away from the sands of Skala Beach. 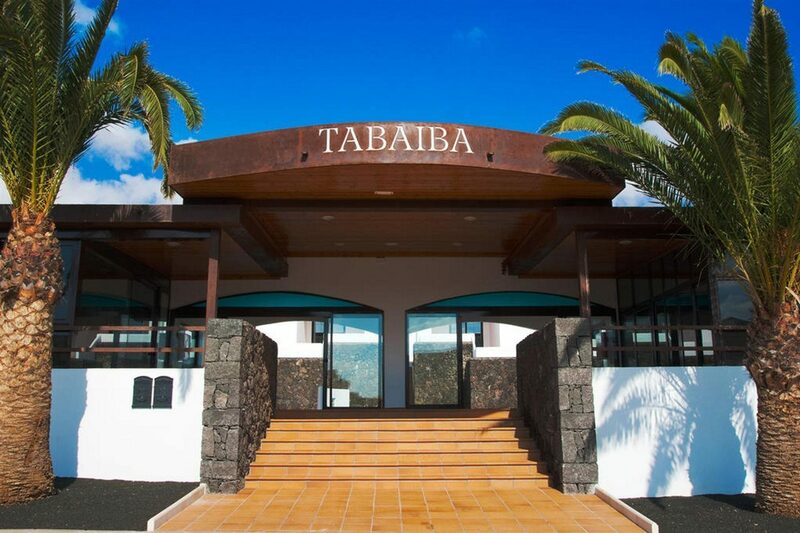 Combining idyllic sea views and a lively surrounding resort, this holiday complex also offers a plethora of facilities and modern guest accommodation. It really is the perfect base for a spot of relaxation on Greece's sixth-largest island. Treat yourself to a delicious hearty breakfast by wandering out into the resort of Skala to uncover a generous host of local eateries. Return to Pegalos Studios in the afternoon and relax by the water's edge with a fruity cocktail by your side from the pool bar. Reach back home with ease; you'll find complimentary Wi-Fi access at your disposal. Wind down for the evening in your well-equipped and modern-feel guest apartment or studio. 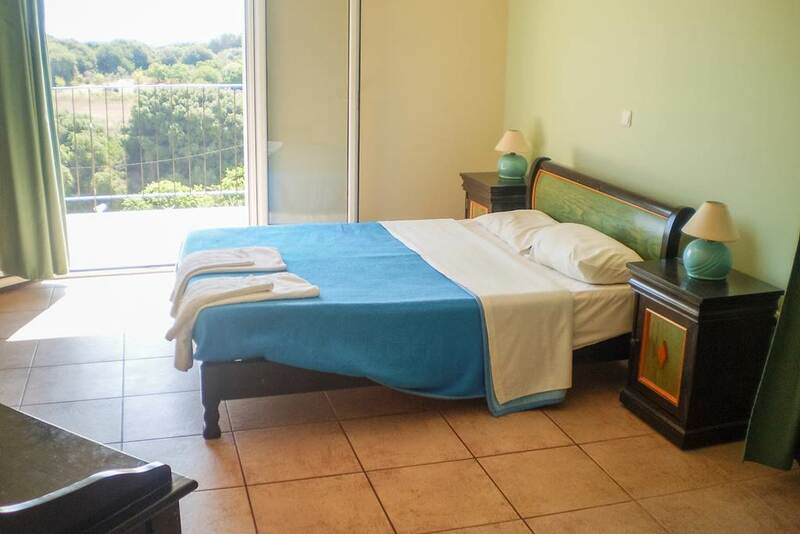 Cool down from the hot Greek sunshine under the air-conditioning and allow the comfortable beds to aid a good night's sleep. If you're feeling peckish later on, why not prepare yourself a light snack or drink in the fully-equipped kitchenette? The pool bar is your port of call for a relaxed vibe, as well as an extensive menu of light bites, soft drinks, and alcoholic options. Relax by the poolside with a delicious sandwich or Panini, accompanied by an ice-cold beer. Once a week, enjoy the complex's barbecue night to tuck into a host of tasty cooked meats and salads. 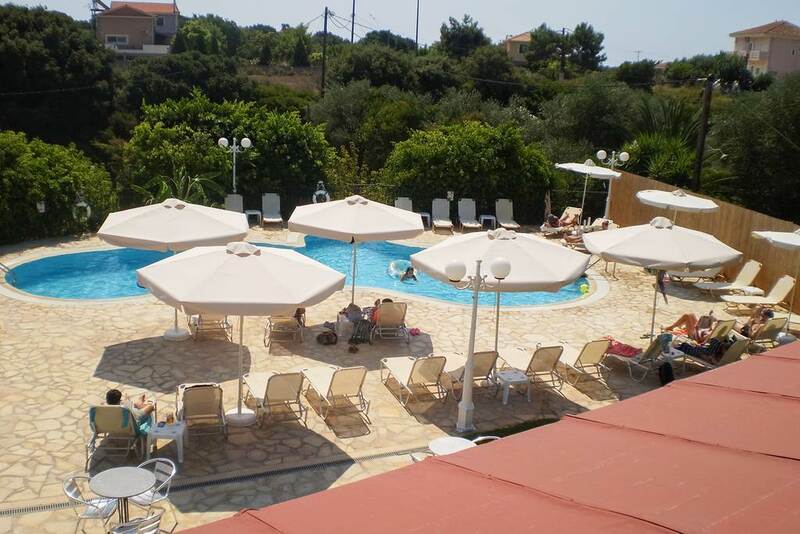 Discover why Pelagos Studios are a popular place to stay for Kefalonia holidays. 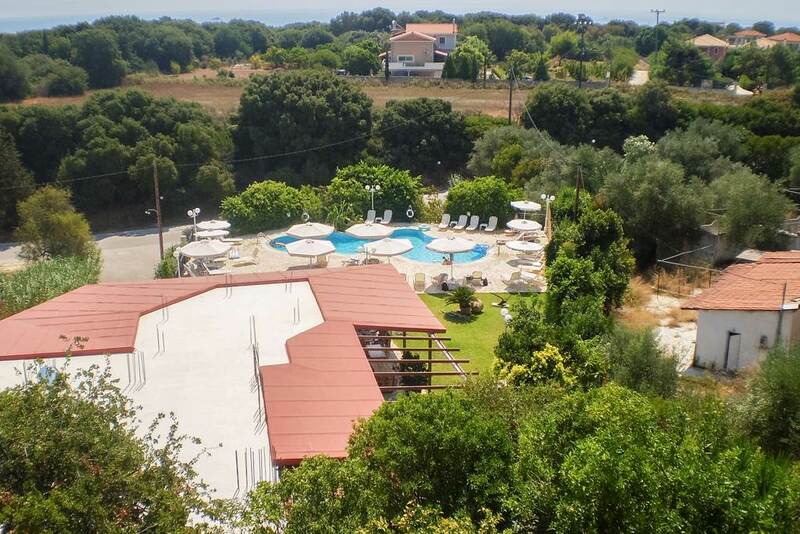 Pelagos Studios offer a range of facilities, including: a pool bar, outdoor swimming pool, sun terrace, weekly barbecue nights, and complimentary Wi-Fi access. 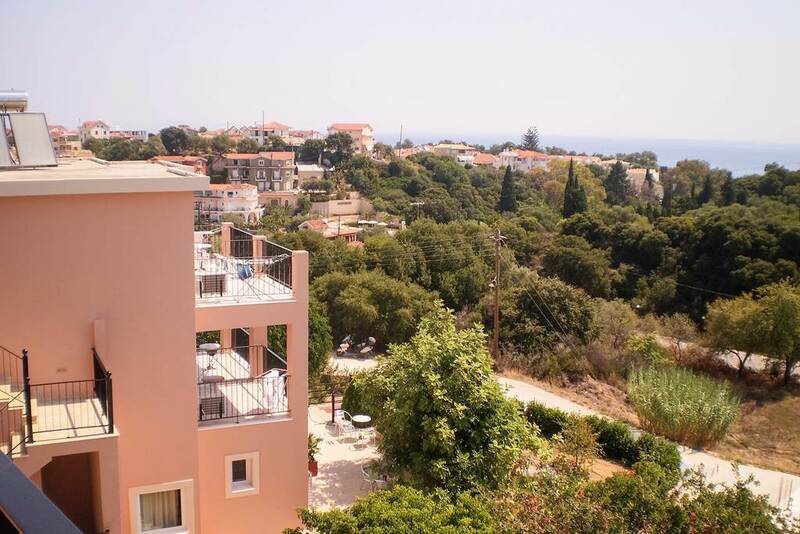 This Kefalonia holiday complex has a total of five spacious and well-equipped One Bedroom Apartments, Two Bedroom Apartments, and Studios. 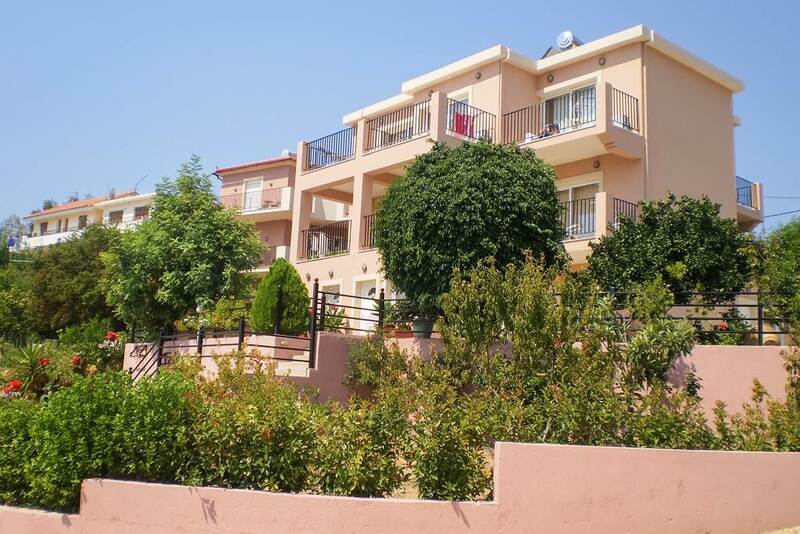 One Bedroom Apartments feature a balcony or terrace, bathroom with shower, air-conditioning, Wi-Fi access, safe, kitchenette, kettle, and fridge. Your best stop for a refreshing cocktail or light snack by the water's edge is the pool bar. Pull up a seat to enjoy a range of soft and alcohol drink options, as well as a generous food menu.